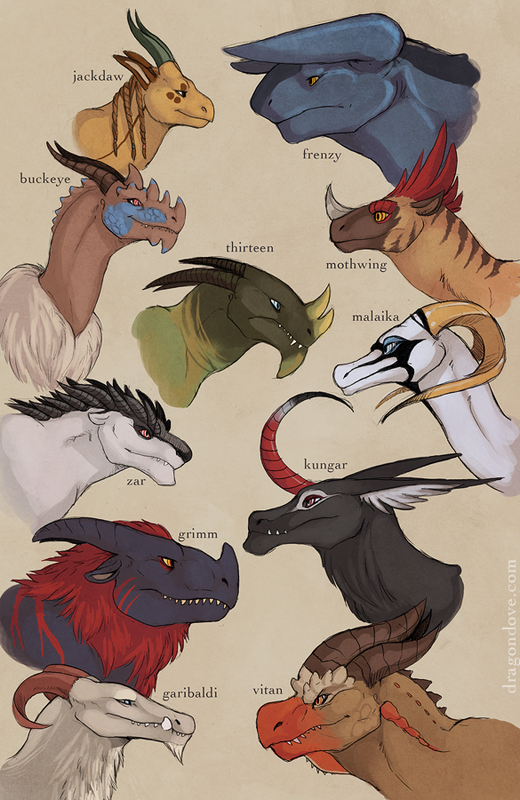 some dragons who have appeared, and some who have not (yet)! a few of these are based on designs done for me by others. …okay, either I forgot all about some neck stabbin’ or that there was one of them spoilers. Aw dang, that’s not nice. How’s he gonna become a businessman on Mars now?